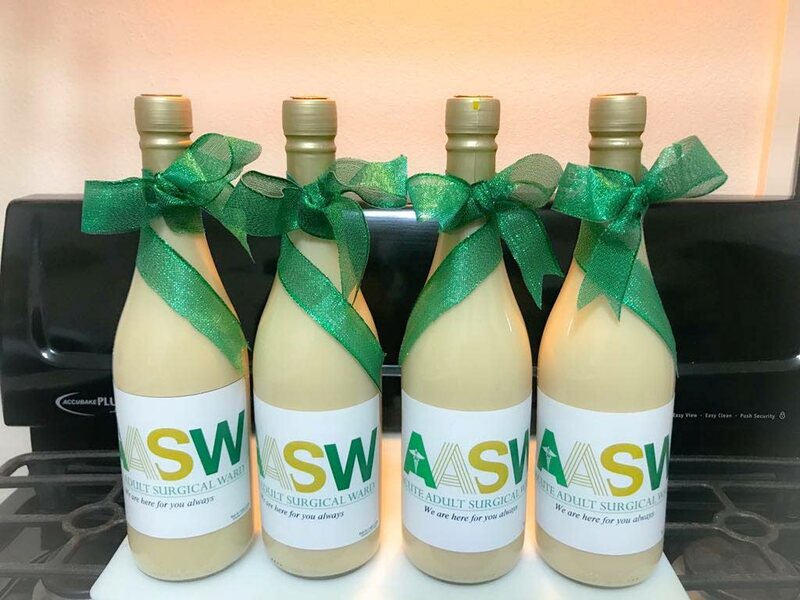 Personalised bottles of ponche de creme from entrepreneur Cathhy Ann Henry. Ponche de crème is a favourite Christmas drink which, of course can also be enjoyed throughout the year. Mason Hall entrepreneur Cathy-Ann Henry, 30, launched a career as a master ponche de crème maker. It all began in 2017, when Henry served visiting friends her home-made ponche de crème. They drank up and asked for more. They placed orders with her for bottles of ponche de crème. And so, a business was born. “I won’t say it was a talent to be discovered, it was something that was taught to me,” she said in an interview. “My friend’s mother would usually make ponche de crème, and one time I was at their home when she was about to make a batch and I observed how she made it, and added my own twist to the recipe,” she said. “Persons who visit would always ask me to make a bottle or two for them. Then I said to myself it’s always good to have another means of income and why not make ponche de crème, doing something you love. So from that I decided to make and sell and see how it goes. “The first sale started November/December 2017,” she said. 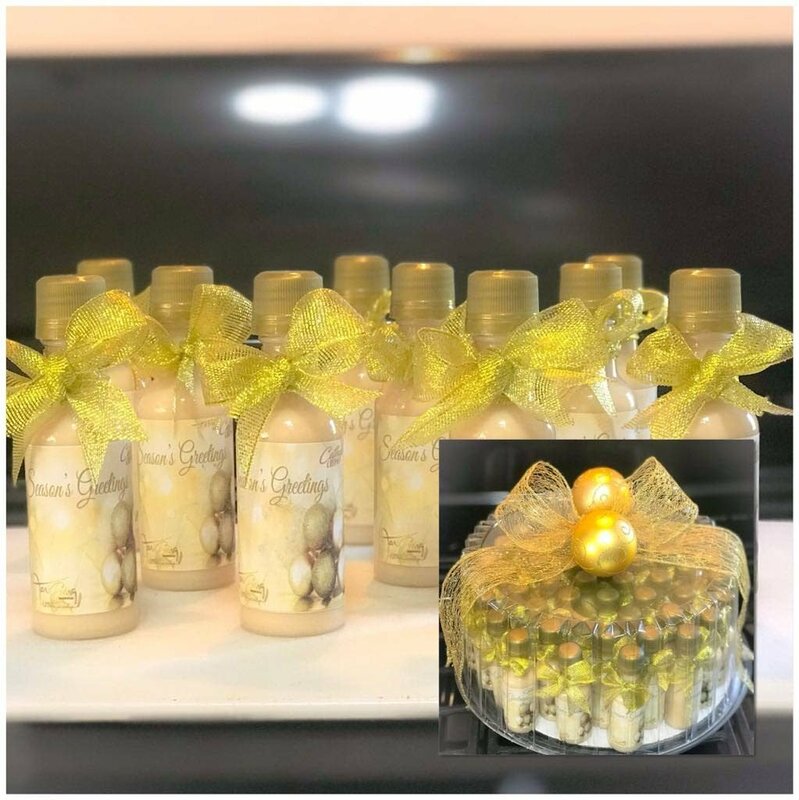 Henry, a Registered Nurse by profession, established Cathy’s Crème as a business which she operates out of her home and she says the most satisfying moments for her new endeavor has been delivering personalised packages of ponche de crème to her clients. 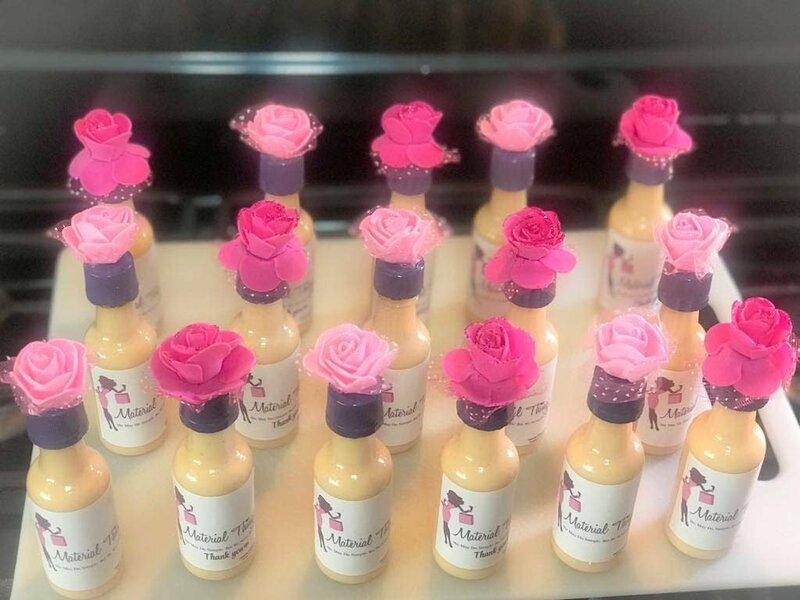 “Seeing the expression on their faces, fulfilling last minute orders to not disappoint customers, as well as receiving great reviews on the taste of my crème has been satisfying,” she said. Henry sells ponche de crème in three sizes 50ml, 150ml and 750ml, with prices range from $20 to $150. For the past Christmas season she was taking orders up to Old Years’ Day. “100… 200… 300 bottles, who knows, I have lost track of the amount,” she said, adding that he usual means of marketing is through social media. Now she is looking to build her brand and get proper marketing advice. As an entrepreneur, her a challenge remains the cost and availability of ingredients in Tobago. “I manage by trying to buy in bulk and buying early,” she said. As for advice to persons looking to star their own small businesses in this new year, Henry advises that one knows one’s self and to pay attention to the market. “I would say to look at different facets of yourself - your personality, social style, age - and listen to your intuition. “Learn about other businesses that interest you, once you have identified a business you like, emulate it. “Is there a gap in the market? Is there a service or product you would like to bring to the market? If you choose to do this, make sure that you become a student and gain knowledge first before you spend any money. Whatever you decide to sell make sure it’s what you love doing it, as persons can feel your passion in your product,” she said. Reply to "For the love of ponche de crème"